Avon – James “Smitty” Smith, 71, passed away on Tuesday, August 14, 2018 at Mercy Regional Medical Center in Lorain, OH, surrounded by his loving family. James was born in Cleveland, OH on April 29, 1947. 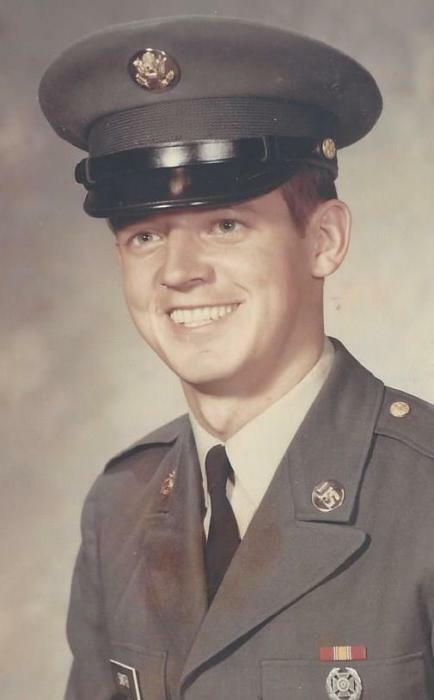 He was drafted in the U.S. Army in 1971 during the Vietnam War and he was honorably discharged in 1973. He was a kind-hearted, compassionate and caring man. He loved his animals. Smitty was a true hippie at heart. He is survived by his children, Shannon (Michael) Sedivec of North Ridgeville and Eric (Linda) Smith of Lorain; five grandchildren, Grace, Ethan and Vance Sedivec: and Abigail and Lilly Essig; and many friends. He was preceded in death by his mother, Dorothy E. (nee Stice) Smith. All services are private. Cremation services and arrangements by Reidy-Scanlan-Giovannazzo Funeral Home, Lorain, OH (440) 244-1961. Online condolences may be sent using www.rsgfuneralhome.com.